If you’ve been on Groupon or Living Social, then you’ve probably noticed an endless number of deals for paint and wine events. 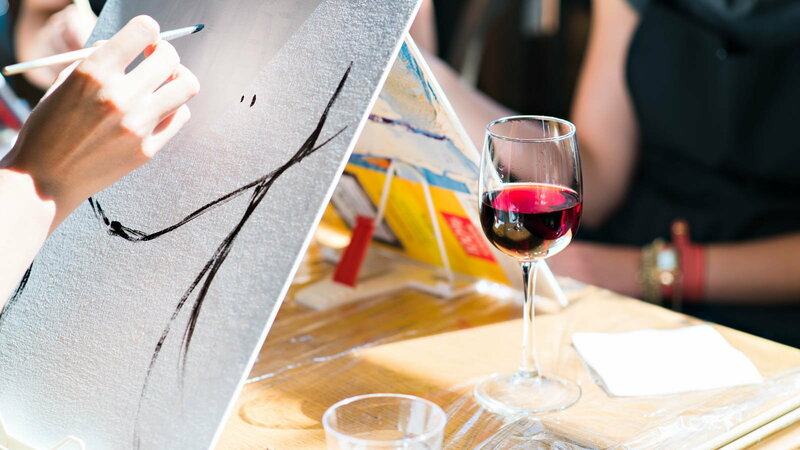 Instead of surrounding yourself with women you don’t know on Mother’s Day, gather the special moms in your life and throw a paint and wine party in your own home! All you need is a tarp from a hardware store and some framed canvases, paints, brushes, and the wine! You’ll all have a blast painting each other's portraits, setting up still life scenes, or copying famous artwork. Pour yourselves a glass of wine and see what creativity starts to flow! Who says you have to go to a luxury spa? An in-home massage, pedicure, and facial sound heavenly to most moms; don’t forget the comfy robe and slippers to lounge around in. If your family can’t afford to pay a masseuse to come to the house and give you a private massage, enlist your husband and/or kids. Allow them to give you a back rub and facial, as well as soak your feet and paint your toes and fingernails. Mother’s Day is the perfect opportunity to have a picture taken with the whole gang. Get as many generations as you can together: your mom, grandmother, yourself, your children, and their children. All the moms with all the kids makes a frame-worthy keepsake. If you have a sweet tooth, jot down your favorite candies or chocolates and provide your family with instructions on how to make you the loveliest bouquet. Take a load off, we’ll help. Here’s a list of 21 do-it-yourself candy bouquet tutorials from ohmygoshbeck.com. But let’s say sweets are off the menu and fruit is your thing, there's a bouquet for that too! 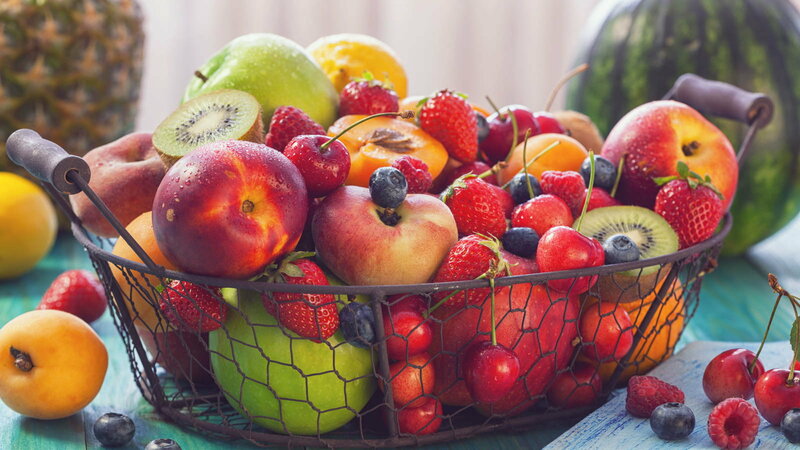 Plenty of websites will ship a specialty fruit bouquet directly to you, or your family can assemble one on their own with all your favorite fruits. 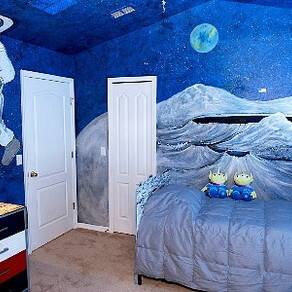 Here’s one we love from instructables.com, and there are only five steps! Breakfast in bed is practically a rite of passage for moms. Since restaurants will be packed all day, why bother waiting for hours in line just to get a meal when the people who love you most can make you something truly special? Think hard about the foods you enjoy or wish you could eat, and don’t be afraid to think a little outside the box. How do steak and eggs, eggs benedict, quiche, smoked salmon and eggs on an English muffin, heart-shaped blueberry pancakes, or chicken and waffles sound? Whatever you love to consume, let your family whip it up for you. After taking in these distinctive yet fun ideas, you may have asked yourself whether it would be too bold to ask these things, or any other “wants” not listed, of your family. When it boils down to it, you are stating what it is you really want. We say, why not be forward? Every day you put your family and others before yourself. Mother’s Day is for you, and you deserve to be spoiled.